CyberSource was founded in 1994 which makes it one of the earliest payment gateway solutions. CyberSource is an E-Commerce credit card payment system management company. This payment offers a complete payment management services that automate and simplify payment operations. Currently, more than 400,000 businesses are using this platform for secure online payment transactions and to manage fraud effectively. Major features include export compliance, managed risk services, decision manager, secure acceptance via Web/mobile, global tax calculation, bank transfers and direct debit, payment cards, and cross-channel payments. Accept credit, debit, gift cards and other, non-cash payment types. Accept payments at POS, Web, mobile, or call center. 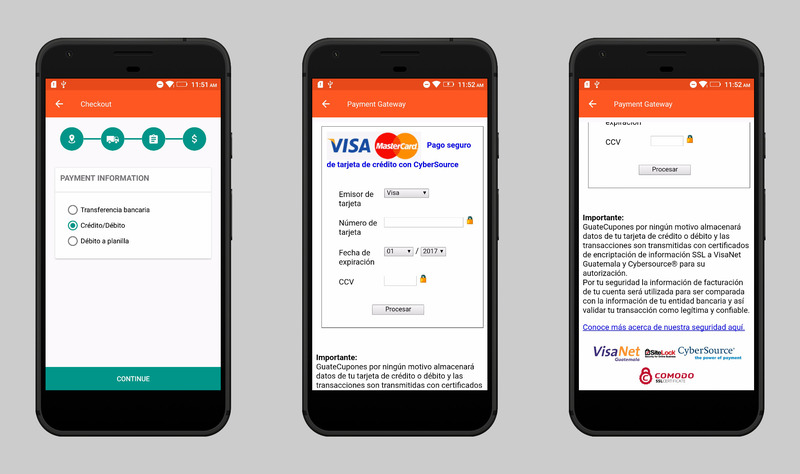 Receive payments from different countries in various currencies. Prevent fraud through advanced payer authentication. Detailed reporting to reconcile bank statements with payments. Mobikul Supports CyberSource Payment System. It can be easily integrated with your Mobikul mobile app of your store. Mobikul Supports CyberSource payment system and many other payment gateways which you require. You can check for all supported payment gateways supported by Mobikul by clicking here.